Jaden is in his 3rd year on the staff here, the longest of anyone in the class. He's always found interest in sports writing and sports broadcasting, so his hope is to pursue a career in one of those fields. He's been to state twice for sports feature writing and once for sports news writing. 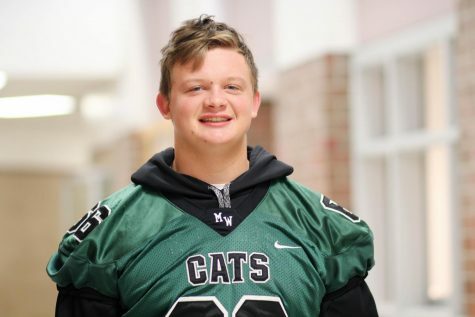 Outside of journalism, Jaden stays busy playing football for Millard West in the fall as well as hockey in the spring.